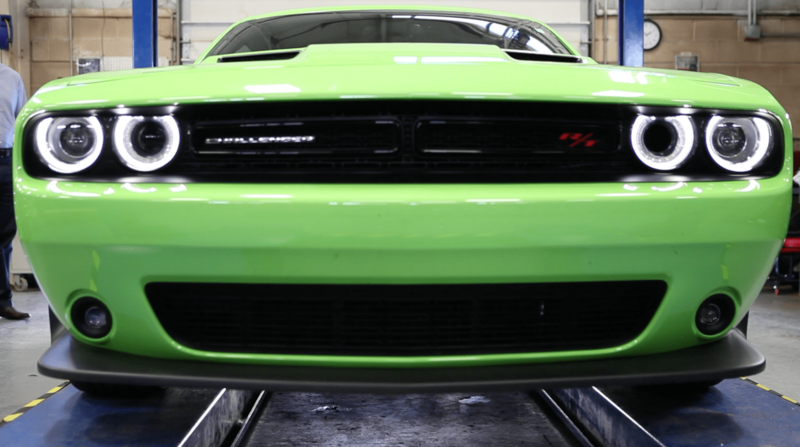 The second featured manufacturing company in the We Manufacture CLE series is CORSA Performance. Located in Berea, Ohio, CORSA Performance began in 1989 and is a leading manufacturer of exhaust and air intake solutions for both the marine and automotive aftermarket industries. Car enthusiasts can relate to that feeling you get when you take the Corvette out of the garage for the summer. CORSA Performance leads the market in the premium aftermarket exhaust category, being ISO 9001 certified with three unique acoustical patents which have been developed in conjunction with NASA Cleveland-based NASA scientists. In 2013 CORSA Performance acquired an air intake company and moved that organization to Berea from California, creating additional jobs for our local economy and working with local suppliers to produce the same exceptional products. CORSA Performance currently manufacturers parts out of a 55,000 square foot facility with just over 100 employees. They produce parts involving hand fabrication, welding, and other techniques in an era where most of their competition is manufacturing in China or Mexico. CORSA Performance is proud of their Cleveland roots with a "Made In The USA" heritage! 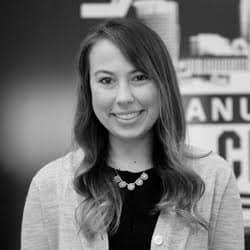 The video below showcases their unique story and talks about the many contributions made to the manufacturing industry in Northeast Ohio. 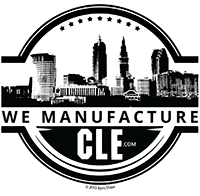 Please visit www.WeManufactureCLE.com for more information and to nominate a Northeast Ohio manufacturer to be featured. Would you like to nominate a manufacturer for a free highlight video, similar to the video above? Click the Nominate a Manufacturer button below to share your story!